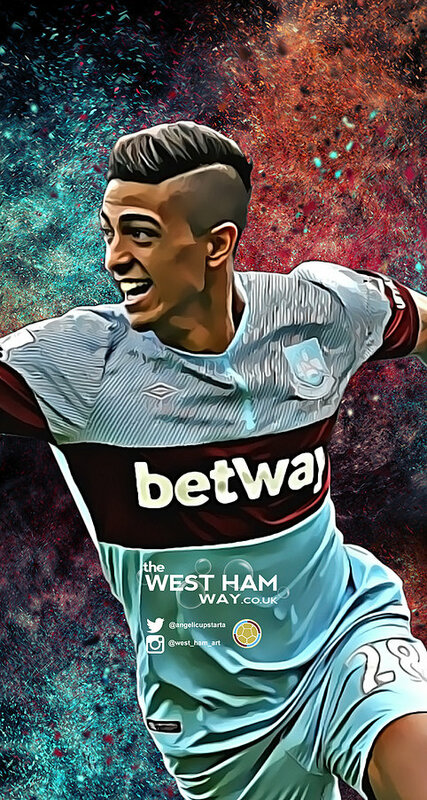 The West Ham Way Tv: We lose Lanzini and we have nothing!! So Evan and George were back again to catch up with the fans after the match and get their thoughts on the 1-1 draw with Bournemouth needless to say it was very mixed. Holly and Dan have also started to make content for the site and some of the stuff we have on the YouTube channel is well worth a read and why not go a step further and actually subscribe to the channel.